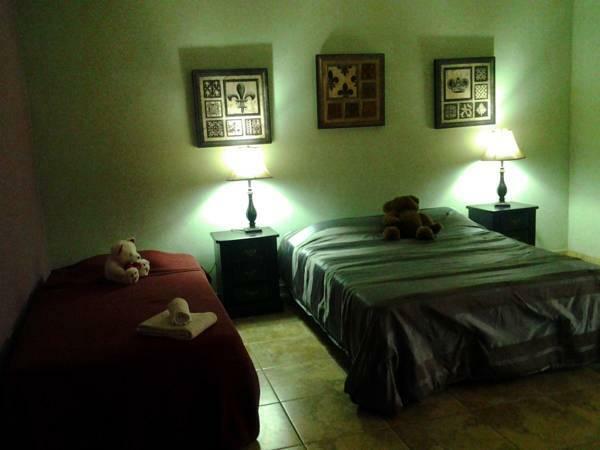 ﻿ Best Price on B&B Hotel Vista Linda Montana in Alajuela + Reviews! 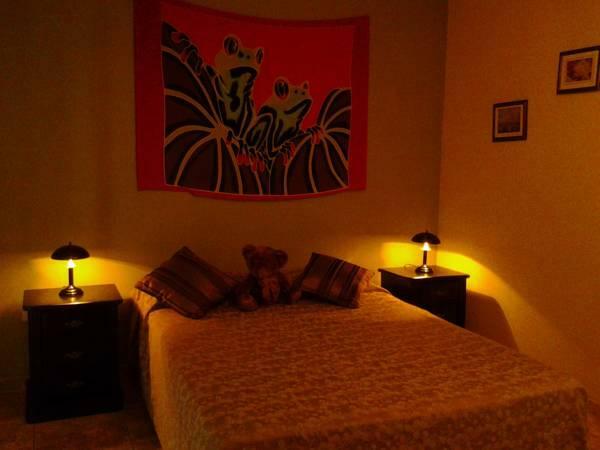 Surrounded by gardens, B&B Hotel Vista Linda Montaña offers wonderful mountain views, free Wi-Fi and bright, colorful rooms with private bathrooms. Juan Santamaria International Airport is just a 10-minute drive away. You can enjoy breakfast on the terrace at the Vista Linda Montaña. Specialities include ham and eggs, cheeses, jams and fresh tropical fruit. Homemade evening meals are also available upon request. Hotel Vista Linda Montaña is 12 miles from central San José. The Poas Volcano National Park is a 30-minute drive away. Free parking can be found nearby, and airport transportation can be arranged upon request.